Our engine design offers significant weight benefits and outstanding power and torque. The bottom line - an engine with an impressive power to weight ratio and low fuel consumption. High pressure fuel injection and sophisticated calibration deliver excellent fuel economy and low emissions. 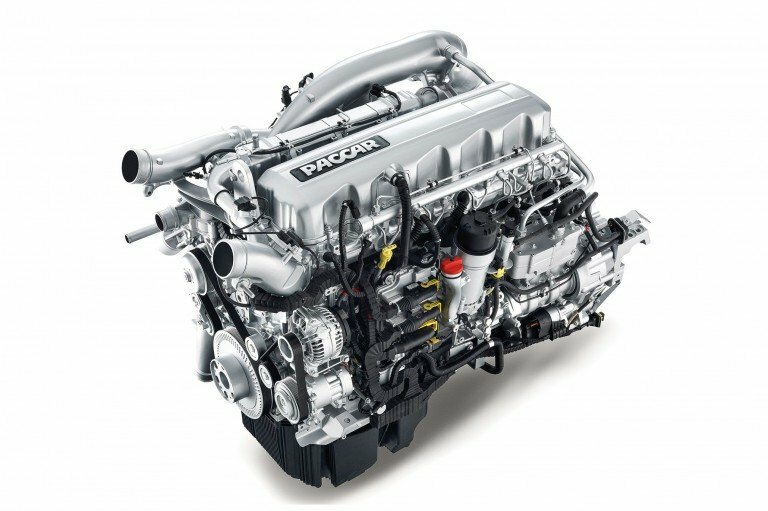 The PACCAR MX-13 engine is optimized with powertrain components and is precisely calibrated to maximize fuel economy.